What is a SCOBY you ask? SCOBY stands for Symbiotic Culture of friendly Bacteria and Yeast. Sounds great, right?! But with all the healthy drink choices you have, and all the marketing techniques why should I choose this? And what does it really do for me? Probiotics are recommended to keep up the good bacteria in our bodies, that help break down food, and much more. The SCOBY metabolizes the organic sugar and the caffeine in the organic green and black tea resulting in a beverage that contains billions of probiotics, vitamins such as B, C, amino acids and enzymes. The healthy benefits that SCOBY offers is impressive. Detoxification: The enzymes reduce the pancreatic load and ease the burden of your liver. 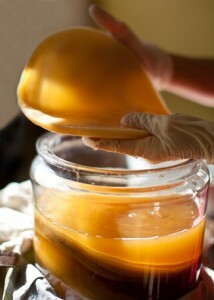 Healthy Joints: The glucosamines within the SCOBY found in Kombucha can be used to prevent arthritis. With a natural relief that can be comparable to NSAIDs the use of Hyaluronic acids help with lubrication of connective tissues. Digestion health: The probiotics offered within the SCOBY helps fight harmful yeast, promotes healthy bacteria within your stomach lining and other digestive tracts, as well as aides in mental clarity and benefiting your mood. 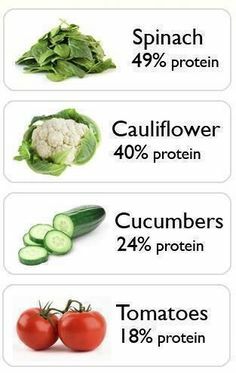 Eating healthy benefits you in more ways than we realize! Immunity boost: With all the great things this drink offers, this sums it up. With everything wonderful offered in this drink, you will have a better immune system and your body will have an excellent source of amino acids, enzymes and other products, otherwise not attainable without taking a supplement. So next time someone asks you, “What is a SCOBY?” point them to this blog post, and then skip on over to Anne’s Komboucha for a delightful refresher with many benefits! 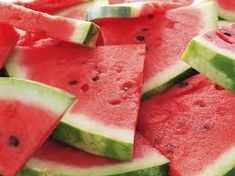 So next time someone asks you, “What is SCOBY?” point them to this blog post, and then skip on over to Annes Komboucha for a delightful refresher with many benefits!